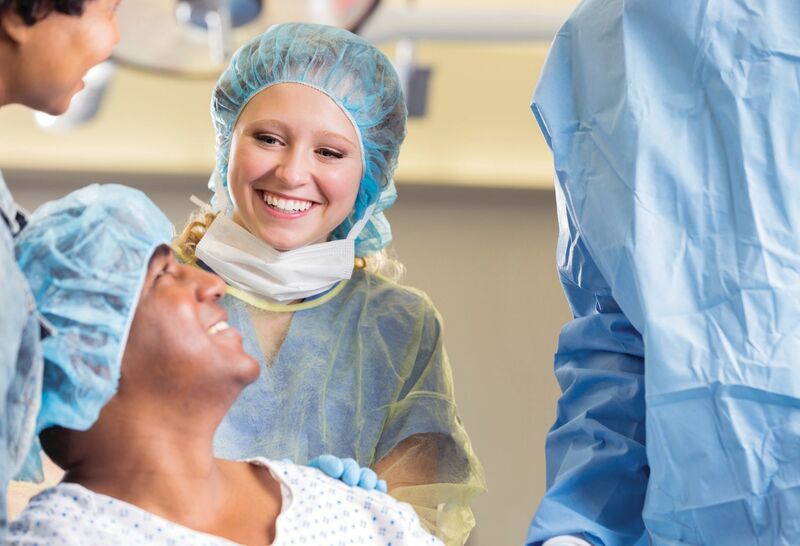 Northwell Health offers a one-year comprehensive clinical colon and rectal fellowship program for applicants who are board eligible for the American Board of Surgery examination. One fellow is selected each year. 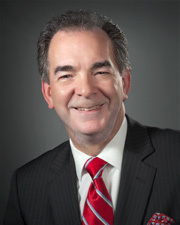 Under the constant supervision of the faculty and program director, Dr. John Procaccino, the fellow gains a phenomenal operative experience through a large volume of diverse surgical procedures that include open and laparoscopic surgery for benign, oncologic and inflammatory bowel disease, reoperative colorectal surgery, anorectal surgery and all aspects of office and endoscopic procedures. The colorectal fellow actively participates in our busy anorectal physiology laboratory. Proficiency in performing and interpreting anorectal ultrasound, anorectal manometry and pudendal nerve latency studies are critical to the training of a colorectal surgeon. Overall, there are over 400 anorectal, 600 abdominal and 800 endoscopic procedures performed each year. Applicants interested in the colon and rectal fellowship training program at Northwell Health should apply through the electronic residency application service (ERAS), which allows applications starting on July 1. No applications will be accepted after August 31. Only applicants who have completed an ACGME-accredited residency program are qualified for this program.